You have a chance to get your hands on a free sample of NO.9 Cleanser. Follow our link and click Try Free button and register first to apply for this giveaway. 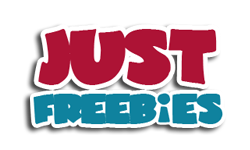 Click GET FREEBIE button to visit 0.8L website now and apply for a chance to win 1 of 65 NO.9 Cleansers.